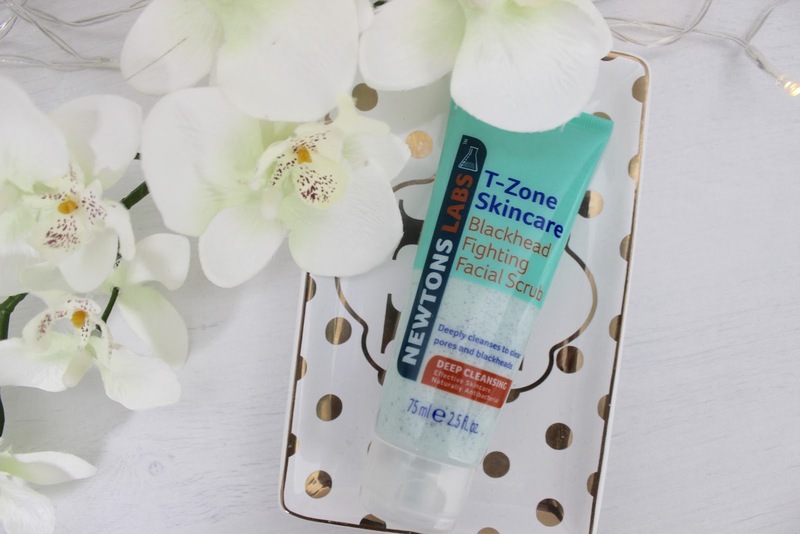 This T-Zone range by Newtons Labs is a spot and blemish fighting range as they include antibacterial to rapidly remove spots and blemishes. The range has a RRP of £3.99 - £4.99 so is very affordable. The products are readily available in a number of stores including: Superdrug, B&M, Bodycare and Home & Bargains. This gel cooling and quick drying gel aims to prevent spots and blemishes, infused with tea tree oil and witch hazel it aims to get to work in four hours. This gets applied directly to your spot or blemish in the morning and night time. So far from using this I feel like it doesn't necessarily completely remove the spot from your face but after applying it the same day you do notice a reduction in the size and redness and overall it left my spot just looking not as noticeable which I'm definitely not complaining about. These pore strips aim to unclog and pores, blackheads and whiteheads whilst also preventing spots. 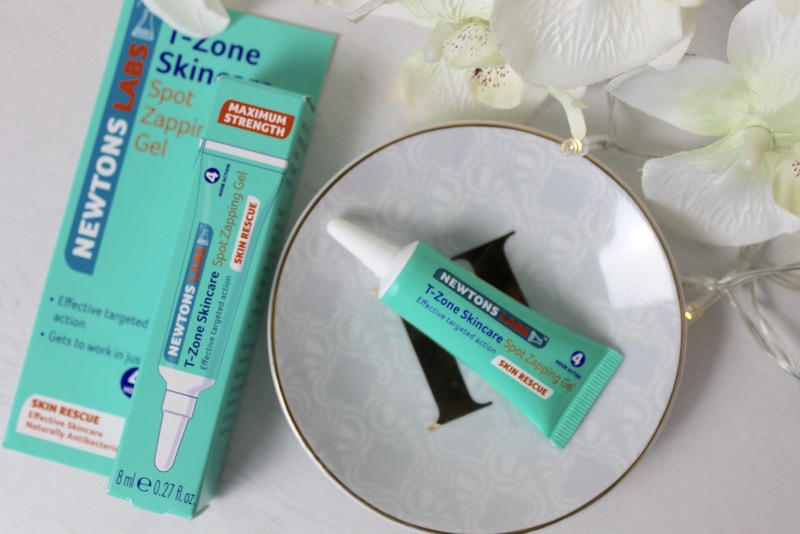 These are by far my favourite product of the bunch, I applied it to the nose area after wetting my face to ensure it stuck and left on for ten minutes after the ten minutes I removed the strip with little effort. In the corners it can be a little hard to pull away but I experienced very minimal pain which was so worth it. The results from this are amazing you can se afterwards on the pore strip white and blackheads that have been removed which makes me feel so much better and I will definitely be adding this into my weekly skincare routine. This scrub works to deeply clear blackheads, pores and dead skin cells by using tea tree to overall make the skin look smoother and prevent future spots. Firstly this is a great price so affordable and it really works, you can feel the little beads in the scrub that help to remove the dead skin cells from your skin so leaves your skin feeling so nice and fresh. 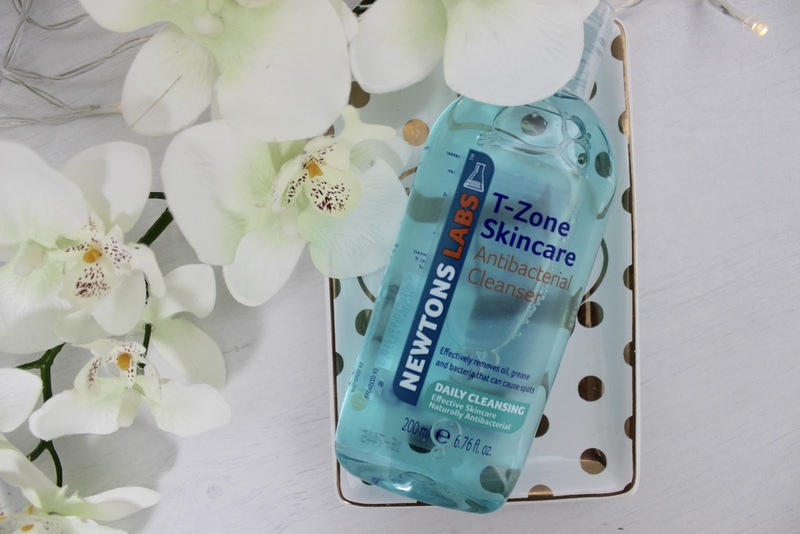 This cleanser helps reduce shine and tighten pores whilst taking away dirt and leaving your skin nice and fresh and again helps the prevention of spots. This does what it says its meant to, it removes all the dirt from your skin making it nice and fresh. I feel like it has made me have less breakouts but that is only when I use the product everyday so if this is something your looking to do make sure you add it into your nightly skincare routine. Although it does contain tea tree and does have a strong smell of this so if this is not something you like id give this a miss. Overall I'm really impressed by the products, there so affordable and genuinely have some amazing results, I cant wait to try out more of their products. 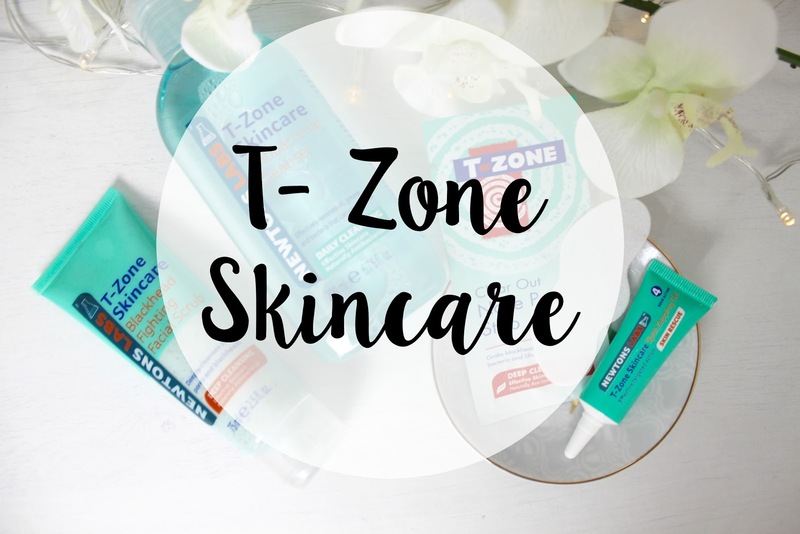 5 comments on "T-Zone Skincare review"
I swear by that spot zapping gel. I tend to apply it on a night when I've cleansed my face so it can sink in. I've yet to try the rest of this range though! 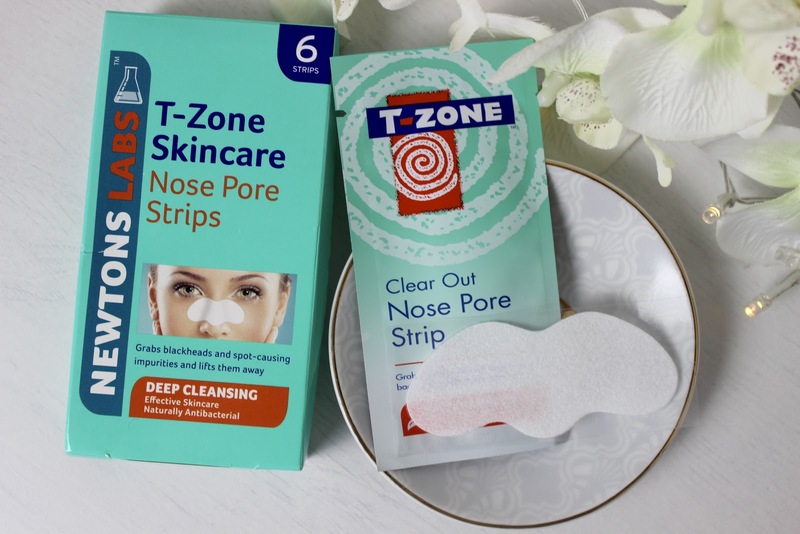 I love the sound of the nose pore strips they sound amazing especially since I always get a lot of black heads and spots around that area. Not a bad price either!